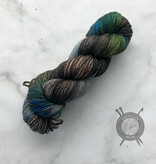 Zen Yarn Garden Serenity DK California Love - Yarnover Truck, Inc.
California Love on Serenity DK from Zen Yarn Garden is a lush and soft to the touch DK weight yarn. 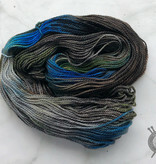 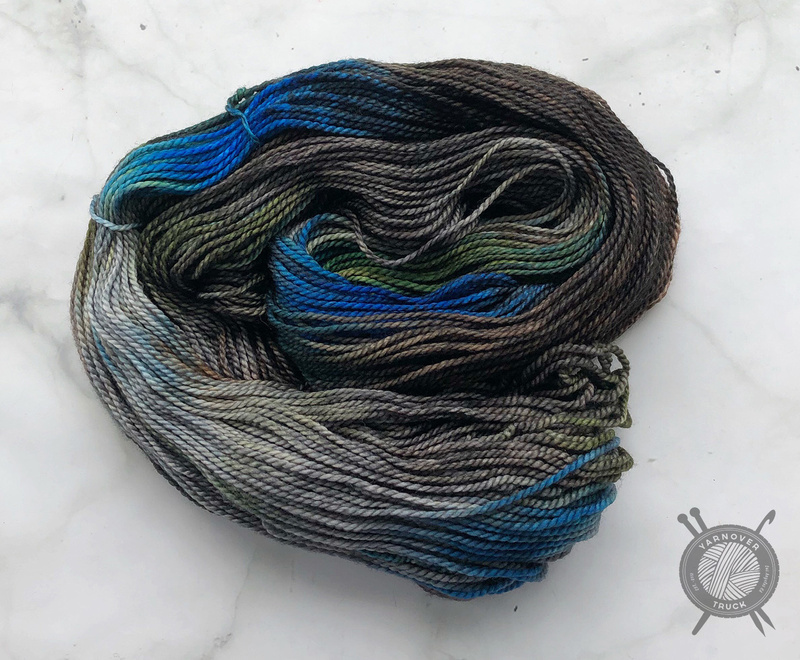 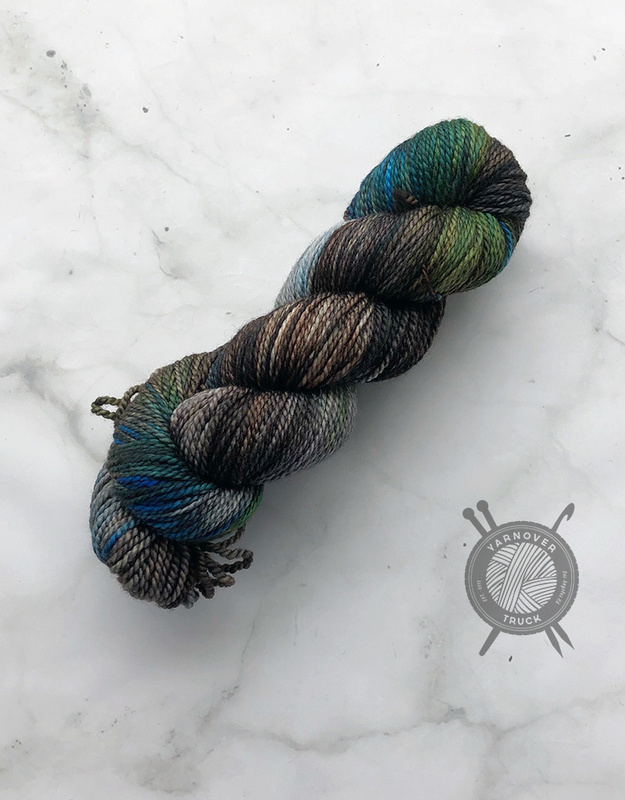 Made of superwash merino and a bit of fine cashmere featuring a rich, deep color and a nearly iridescent pearly glow. 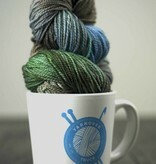 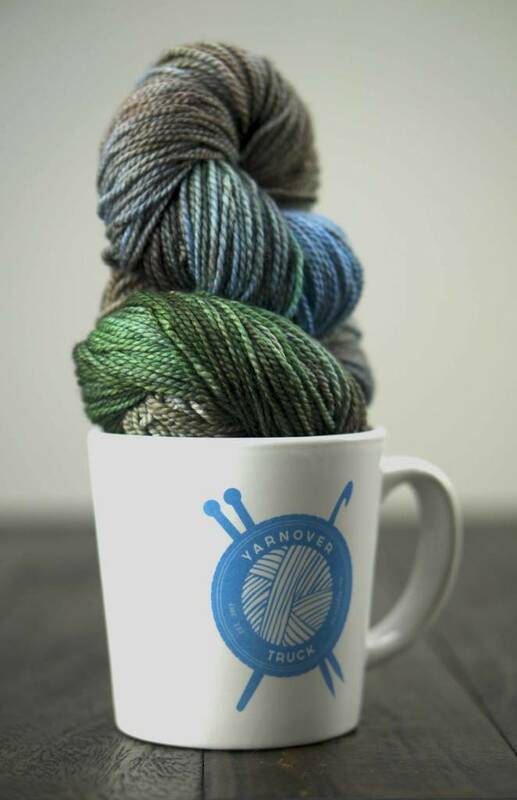 Crafters can knit or crochet wonderful touchable sweaters and accessories with this superwash merino DK yarn.